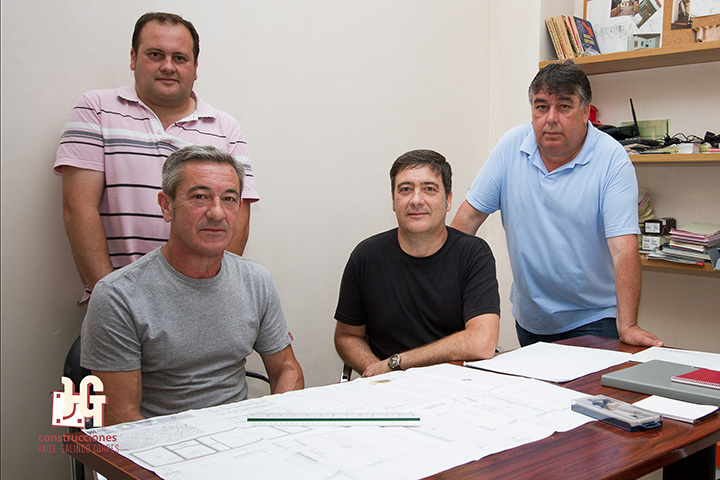 Construcciones Hnos. 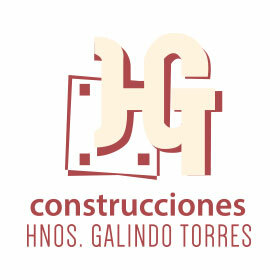 Galindo Torres is a family business with over 20 years of experience in new builds and all kinds of reforms in Mallorca. We are proud to offer and integral and personalized service, adapting ourselves to the needs of every project, which translates in complete satisfaction and fidelity on behalf of our clients. We carry out complete follow ups of your build, which goes from the foundations to the finishing touches, caring for all of the details to the maximum for the correct hand over of the job, in case of small works which don’t require an architectural project we manage necessary licenses and permissions, also with large builds we can help you with the contracting of all the necessary professionals to achieve the result desired by yourselves. Our offices are located in the north of the Island, in Pollensa, but we also work all over Mallorca. Constructions and reforms in Pollensa since for over 20 years.